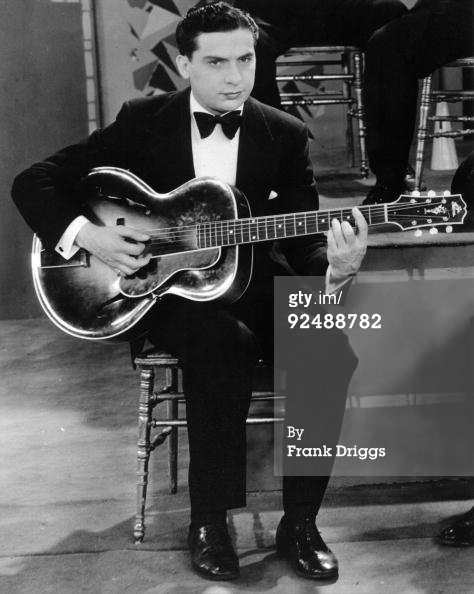 Under a Texas Moon (Ray Perkins) — The song was featured in the soundtrack of the 1930 film of the same title. 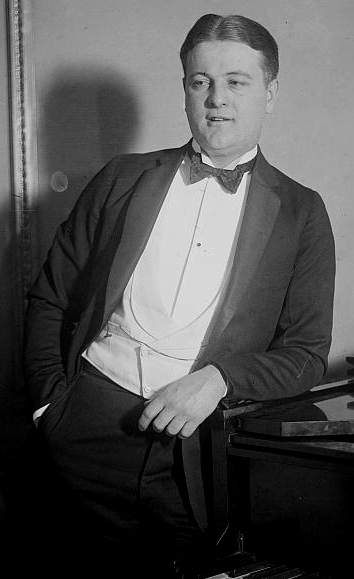 It’s unclear whether the song was written for the film, as it was first recorded in November 1929, over four months before the film’s 1 April 1930 release, and recorded at least ten times prior to the release of the film. It’s true that most of the labels I’ve seen of recordings made before the first of April 1930 refer to the film, but this may be due to later pressings by record companies trying to capitalize on the film’s publicity. It was the second all-color all-talking feature to be filmed entirely outdoors as well as being the second western in color and the first all-talking all-color western. 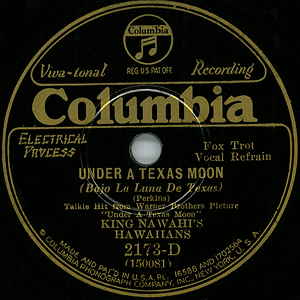 Bob Haring and his Orchestra — recorded in December 1929, and issued on Brunswick 4680, c/w “Gypsy Dream Rose,” recorded by the A&P Gypsies (Harry Horlick) — The video below displays the label of a Spanish Brunswick release, under the title “Bajo la luna de Texas,” with a not quite legible catalog number. 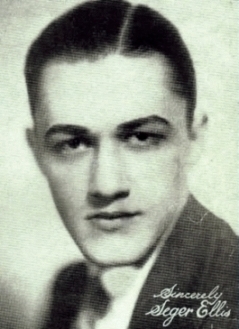 Chester Gaylord — recorded in February 1930; issued on Brunswick 4729, c/w “When I’m Looking at You” — In the verse, Gaylord twice refers to the loved one toward whom the words are directed as “my cúrry-dúh,” a mangling of “mi querida” (my dear), a phrase contained in the first line of the lyric in sheet music dated 1929. 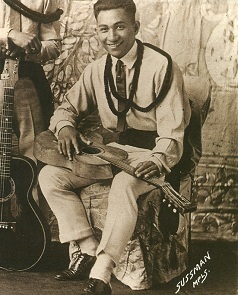 In the earlier 1930 recording by Seger Ellis and the Tampa Blue Trio, Ellis sings “mi” correctly, but mispronounces the endearment as “cárry-dúh.” Not to be outdone, in his later 1930 recording with his Hawaiians, King Nawahi mispronounces the phrase in yet a different way. This time it’s “me kéery-dúh. 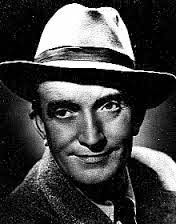 It’s likely that the songwriter was at least partly responsible for the displacement of the accent from the middle syllable of “quer-í-da” in each case. Paramount Rhythm Boys, under the direction of Harry Hudson, vocal: Harold “Scrappy” Lambert — recording date unknown (1930); issued as the B-side of “The Stein Song,” on Edison Bell Winner (UK) 5134.